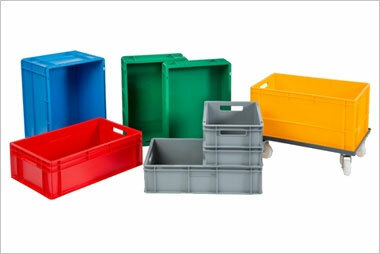 This entry was posted on September 1, 2012 by Goplasticpallets. 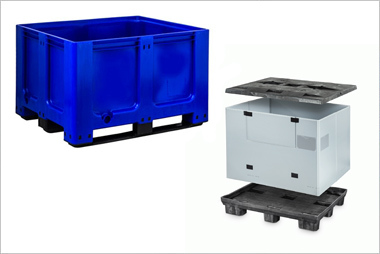 “UK businesses transporting their goods on kiln dried timber pallets under shrink wrapping to avoid mould and stain contamination issues, should think twice”, says Jim Hardisty, Managing Director of Goplasticpallets.com. 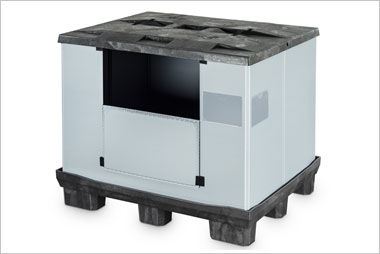 This warning comes following a recent announcement by PalletLink – the UK pallet and packaging advisory association – who reported that many pallet buyers who think that shrink wrapping their products on kiln dried timber pallets is safe, have found to their cost that this is not the case. 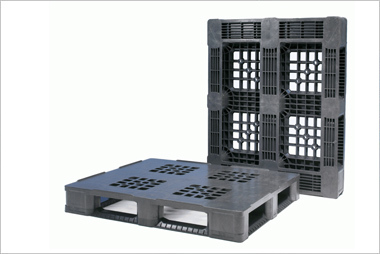 Jim continues: “Timber pallets that hold more than 16 per cent moisture content are not suitable for shrink-wrapped goods as rising temperatures create a greenhouse effect, which can sweat the pallets and cause rapid mould growth within the enclosed package. In the food and pharmaceutical industries this could be particularly catastrophic. 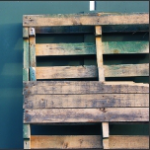 It was only last year that Johnson & Johnson and a number of other drugs manufacturers were forced to recall huge volumes of medicinal goods as a result of contamination caused by fungal growth on wooden pallets. 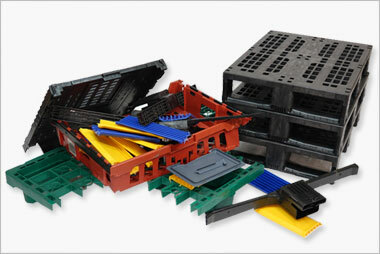 For further information about Goplasticpallets.com’s range of pallets, call 01323 744057.